Our latest Boston Wedding Film actually comes from the ocean shores of Connecticut. 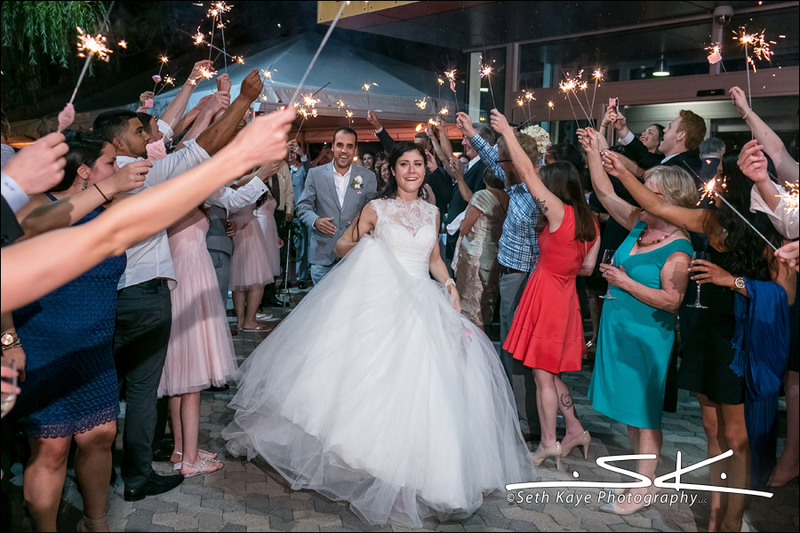 Erica and Kevin chose to take advantage of a weekend holiday as they were married on the Fourth of July. We definitely didn’t mind giving up the holiday, as Erica’s Mom is friend of our family. Most of the wedding party and their friends live around us, so there were a lot of familiar faces in attendance for this holiday wedding. Erica and Kevin, who hail from Massachusetts, are a couple who likes to be around the water. 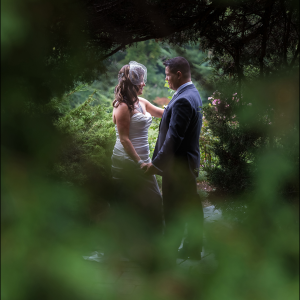 Therefore, Amarante’s Sea Cliff in New Haven was a great choice for their ceremony and reception. The day featured a first look that was threatened by rain, only to see the day get brighter and hotter by the minute. 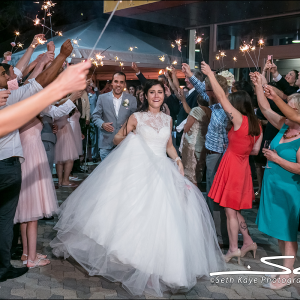 There were plenty of cool details including acoustic music in the ceremony and during dinner, sparklers, town fireworks, a speech aided by a photo montage from Erica’s Dad, and a sweet candy bar. Erica and Kevin’s sweetness really came through, as they each broke down during a card and gift exchange during the preparations. Last week, we started a four-part series highlighting the four wedding photographers that have their images featured on our JPod Films website. 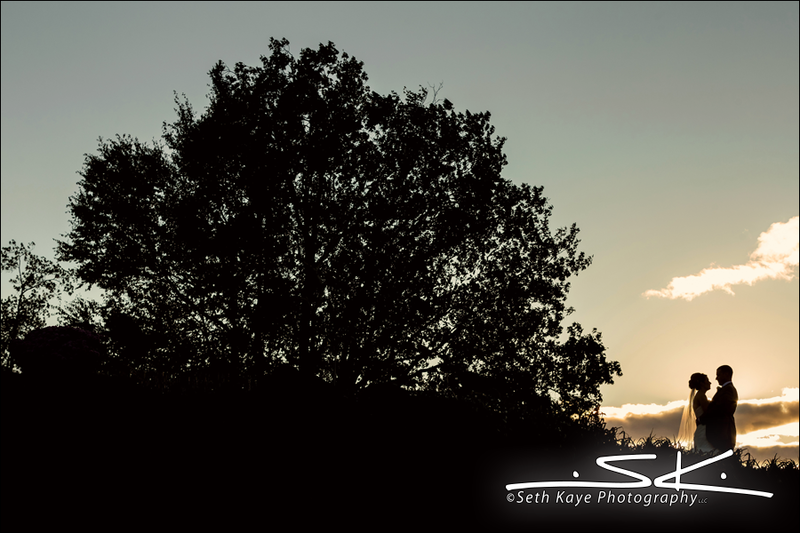 This week we are highlighting Seth Kaye Photography. 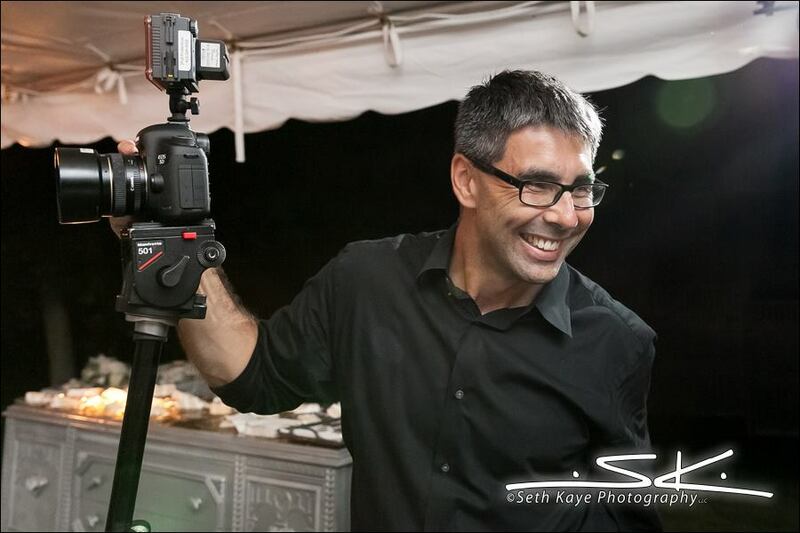 We biasedly love Seth, because he is a photographer who is not afraid to snap some behind the scene shots throughout the wedding day. 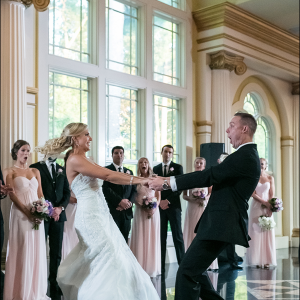 His pictures now represent our best “action” shots of us at work while creating our Boston wedding films. Although Seth and I became friends more recently, we have known each other for over 20 years, as we went to the same high school. When we started our company over ten years ago, it definitely made it easier having a few friends and acquaintances in the industry. Seth was one of those people. 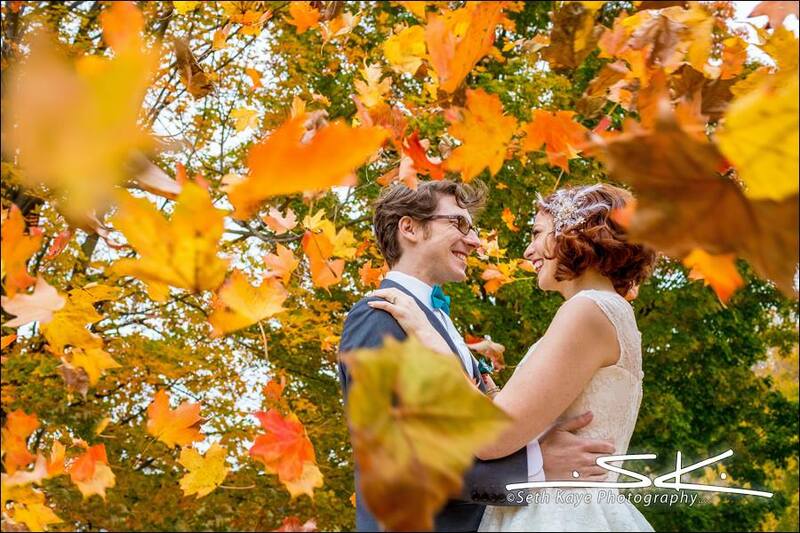 If you look at Seth’s work, you can tell he definitely looks through the lens a little differently than a lot of photographers. From the technical side, I enjoy watching Seth experiment with different lenses in different situations throughout the day, while still getting the “must-have” shots. 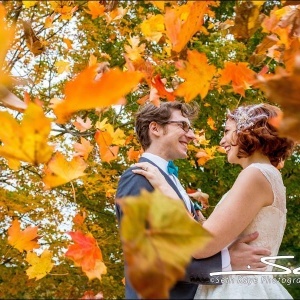 For the casual observer, his keen eye means that his photographs have that unique look and variety that many couples desire. 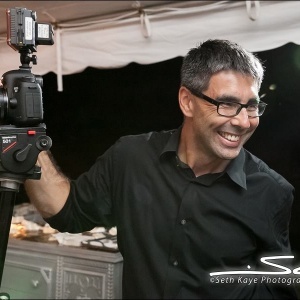 Lastly, you will not meet a more calm and relaxed photographer on the wedding day. That calmness is a great thing to have around when things get hectic. 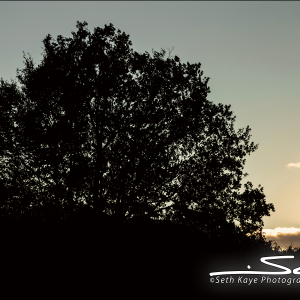 Check out a few of Seth’s images below and check out his website HERE.